Obesity and overweight pose significant challenges to the armed forces in the United States, affecting service members (including active duty, guard, and reserve components), veterans, retirees, and their families and communities. The consequences of obesity and overweight in the armed forces influence various aspects of their operations that are critical to national security, including recruitment, retention, resilience, readiness, and retirement. This resource examines how obesity and overweight are measured in the armed forces and how they affect recruitment, retention, resilience, and readiness; discussed service-specific issues related to these problems and highlighted innovative strategies to address them through improved nutrition, physical activity, and stress management; and offered perspectives from outside of the armed forces on approaches to prevent and treat obesity. 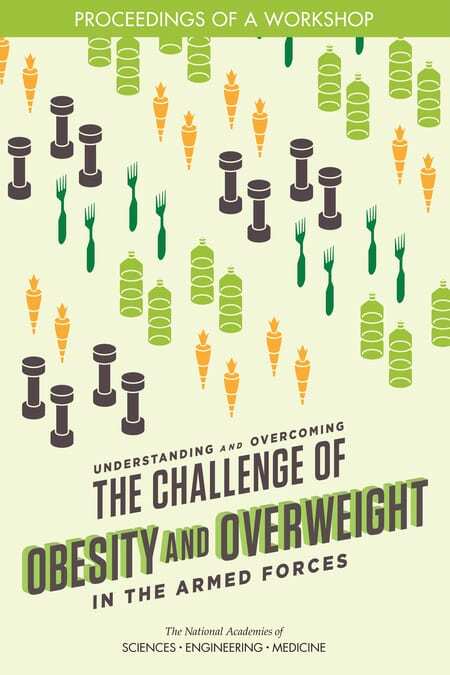 It also discusses the challenges and opportunities related to overcoming the concerns posed by obesity and overweight in the armed forces, military families, and their communities, including potential cross-sector opportunities. Click here to read the publication for free. 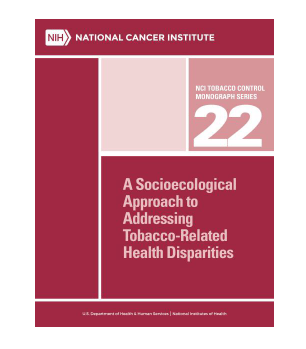 As this monograph explains, tobacco use contributes substantially to disparities in the burden of cancer by race/ethnicity, socioeconomic status, and other demographic factors. A central challenge for the nation’s cancer control efforts is to ensure that all Americans benefit from advances in tobacco control research and practice. 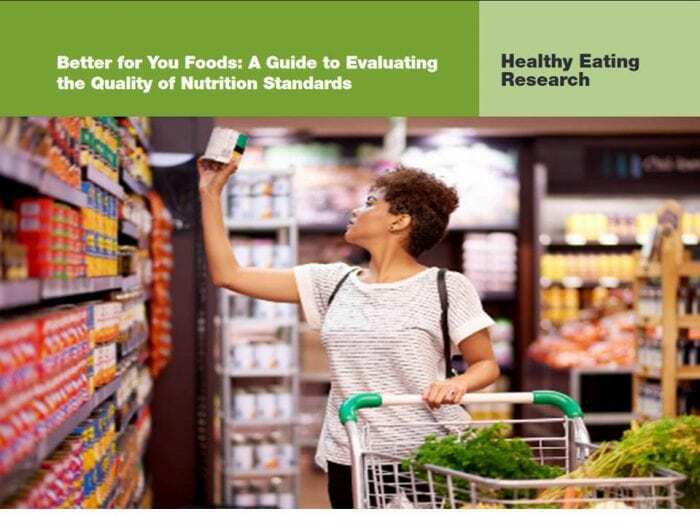 >>Learn more and download the report here. This website provides information on how the Oklahoma Tobacco Research Center (OTRC) Policy Division collects, analyze, develops, and disseminates research findings to identify and implement cost-effective tobacco control policies. The site includes policy briefs and white papers as well as other resources on state and tribal laws related to tobacco. 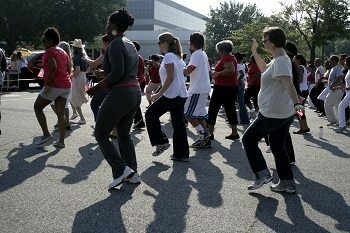 The Lancet‘s July 2016 series encourages policy makers to take physical activity more seriously, and presents an update of the field, including progress in epidemiological research, global surveillance, intervention strategies, and policy actions. In this study published in 2016 in Public Health Reports, researchers estimated changes in smoking prevalence based on simulations of three different price scenarios, and found that states that currently have the lowest excise taxes and highest smoking prevalence would experience the greatest decreases in smoking rates. See the full publication for state-by-state estimates, including estimates for Oklahoma. 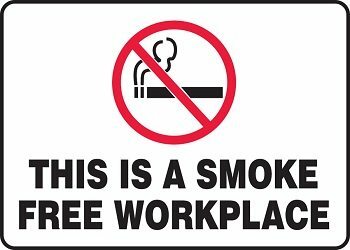 This MMWR released by the CDC evaluated state and local comprehensive smoke-free laws in worksites, restaurants, and bars. 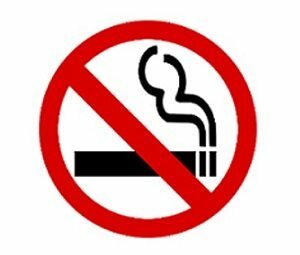 According to the report, in 2015, 49.6% of Americans are protected by smoke-free laws. 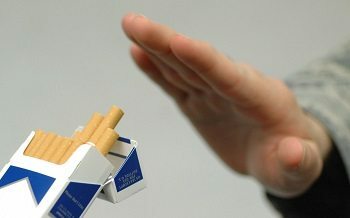 A Cochrane Review on the health impacts of legislative smoking bans (last updated Feb 2015) found evidence that “countries and their populations benefit from improved health after introducing smoking bans, importantly to do with the heart and blood vessels.” The review also found evidence that smoking bans were associated with reduced deaths. 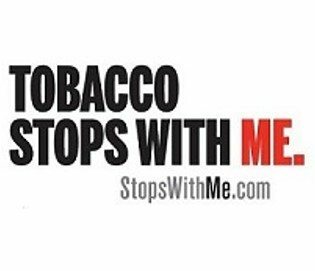 Two peer reviewed publications present the evaluation results of the Tobacco Stops With Me campaign in Oklahoma. Study published in BMJ Open that explores the impact of graphic cigarette labels with physical harm images on members of American Indian/Alaska Native communities. 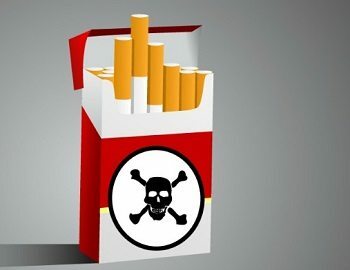 The researchers found after viewing graphic warning labels participants rated their likelihood of talking about smoking risks to friends, parents and siblings compared to talking to teachers and doctors.